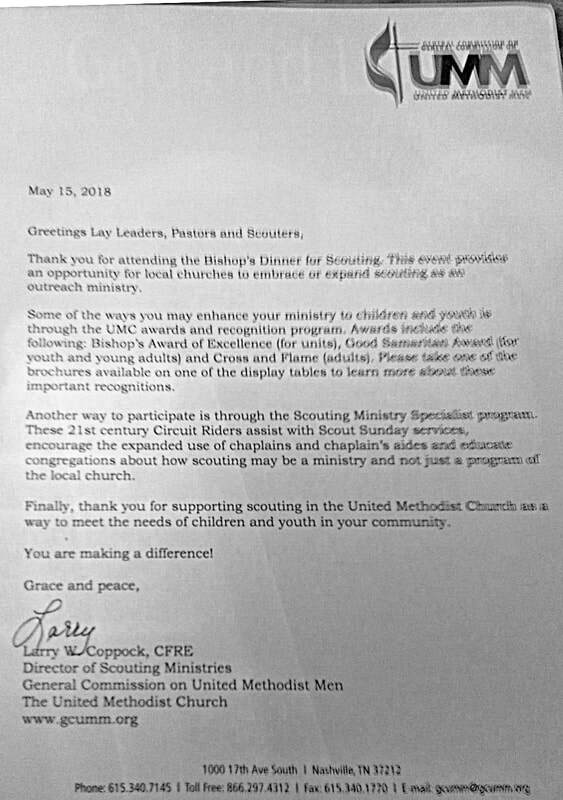 Also we were blessed to have United Methodist Churches attending that had Scouting and some without. 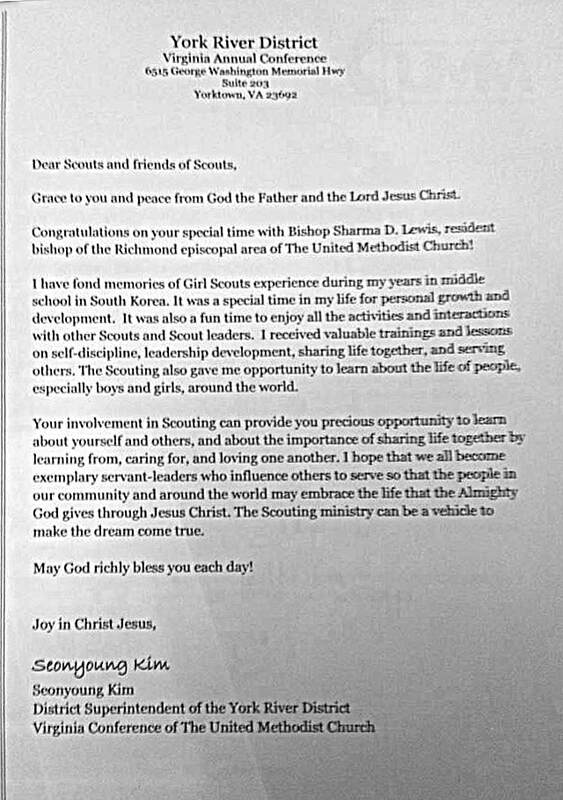 Our goal is to get Scouting in these churches, so that we can build a Scouting Ministry for the church. Slide Show: Please move cursor over the photo below. Click on left or right arrow at the top right to advance left or right among the thumbnails at the bottom. Or click on "Play" at the top left to advance automatically every 5 seconds. Or click on the desired thumbnail at the bottom to view it.